Educating excavators on the 811 process. All details are in the Underground Facility Damage Prevention and Safety Act, Chapter 556, F.S. 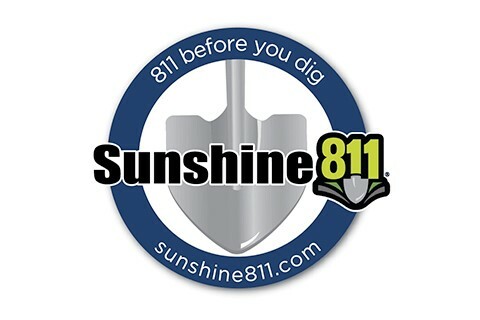 By using Sunshine 811’s free service; you help prevent damage to underground facilities.